Intel has chosen George Davis to lead the finance function. He had been head of finance at Qualcomm since 2013. 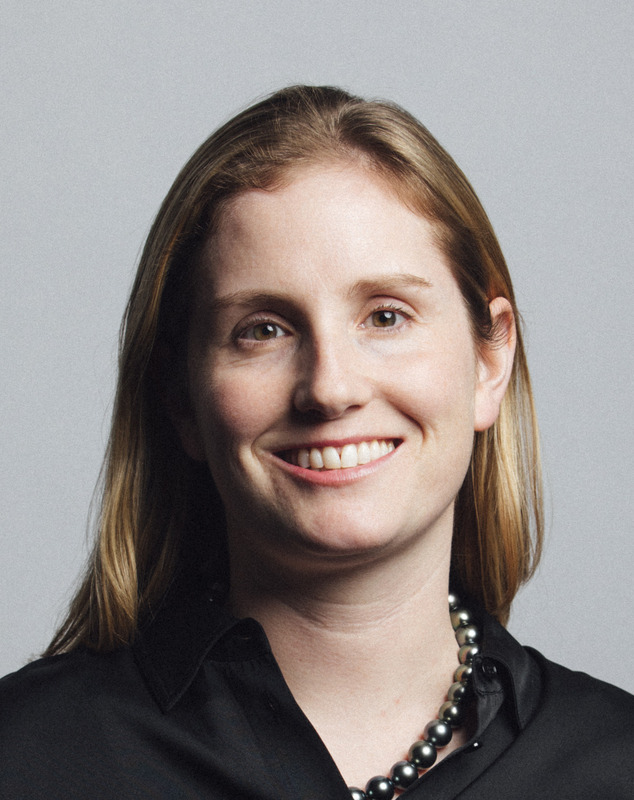 Sound-equipment manufacturer Sonos appointed Brittany Bagley to the top finance spot, effective April 22. She succeeds Mike Giannetto, who is retiring in June. 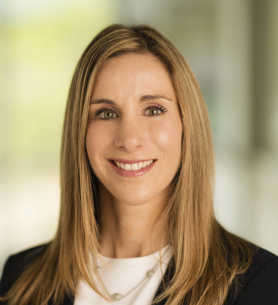 Most recently, she was a managing director at KKR & Co.
Micah Conrad, deputy CFO at OneMain Holdings, has been named acting CFO following the departure of finance chief Scott Parker. Parker had headed finance since 2015. Teradyne has appointed Sanjay Mehta to lead the finance function, effective April 25. He succeeds Gregory Beecher, who had announced his plan to retire earlier in the year. Mehta joins the firm from Qualcomm, where he most recently was senior vice president and general manager of the compute and XR business. Finance chief Aaron Milford has been promoted to chief operating officer at Magellan Midstream Partners, effective May 1. Treasurer and vice president of finance Jeff Holman will take over the top finance spot the same day. Textiles and materials processing firm Albany International has named Stephen Nolan CFO and treasurer, replacing John Cozzolino. Nolan formerly led the finance function at Esterline. CIM Commercial Trust appointed Nathan Debacker to the top finance spot. He previously headed finance at CCO Capital. Elena Ridloff has been promoted to finance chief at ACADIA Pharmaceuticals. She had been senior vice president, investor relations, since joining the company in April of last year and had been interim CFO since October. Apple Hospitality REIT has said that Bryan Peery, who heads finance, plans to retire in the first quarter of next year. The company has hired an executive search firm to find his replacement. Construction firm Orion Group Holdings promoted RobertTabb to the top finance spot. He had been interim CFO since November; before that, he had been director of financial planning and analysis since 2014 and vice president, finance, since 2016.